Garage door torsion springs are wound ever so tightly. This simply means that they are subjected to extreme amount of pressure so that when they break they cause serious injuries and even death. Any wise homeowner knows that it is better to have professionals deal with any torsion spring related problems. 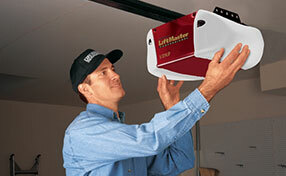 Despite the dangers the springs pose, they play a very significant role in the functionality of your garage door. The torsion spring is responsible for providing balance and smoothness to your door’s operation. The torsion springs carry the weight of the garage door so that your door can open with ease weather it is a manual or automatic door. One of the most common repair services that our door experts at Garage Door Repair in La Palma have to deal with in a regular basis is broken spring repair and replacement. Being a company that is dedicated to a high standard of output quality as well committed in providing solutions to our client, we always go the extra mile in ensuring that solution is reached in a timely and efficient manner. Because of such commitment, we make sure that our technicians are well trained and equipped with the right tools to allow them to perform their tasks effectively. In the same manner, we also adhere to a strict standard of service that requires our people to be on time and courteous towards clients at all times. 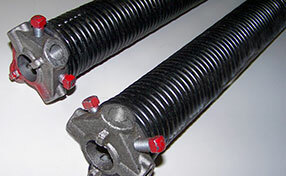 When it comes to torsion spring installation and replacement, it is very important to use the right spring. Using inappropriate springs can lead to further problems in the future. Our technicians are very experienced that they are able to choose the right spring for a particular door type and size. 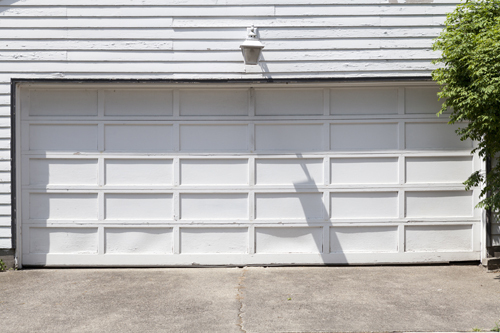 In our effort to provide the highest quality of service, Garage Door Repair in La Palma is known to have the most accommodating customer service representatives as well as the most helpful technicians. Whatever garage door service you may need, whether it is door installation or torsion spring repair, do not hesitate to get in touch with us. Drop by our office today or give us a ring!